Jetstar 2 | Just Shooting Memories! The Wright brothers helped start the air revolution. Now you can find planes with advanced avionics and they are extremely aerodynamic. Not much like the wood and cloth flyer they started with. 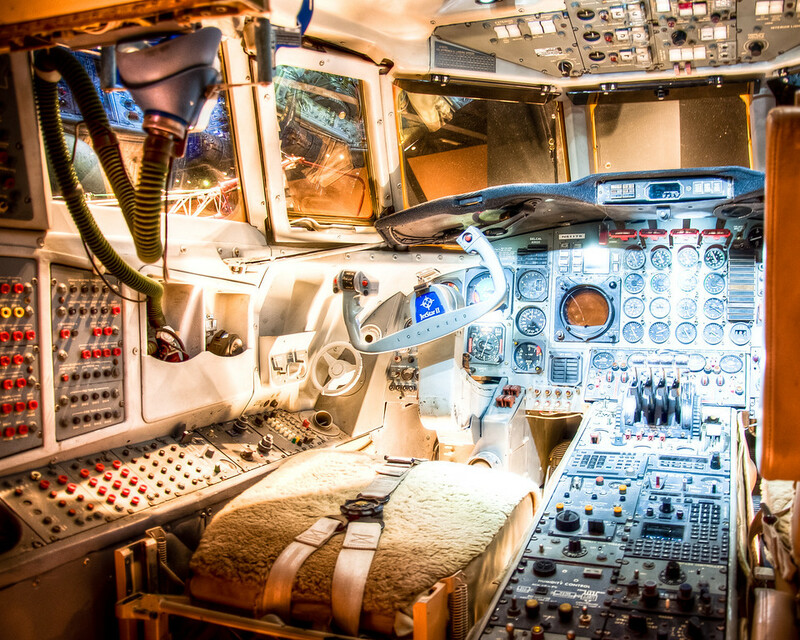 This happens to be the cockpit portion of a Lockheed Jetstar 2 that sits in the Tellus museum just outside Cartersville Georgia.